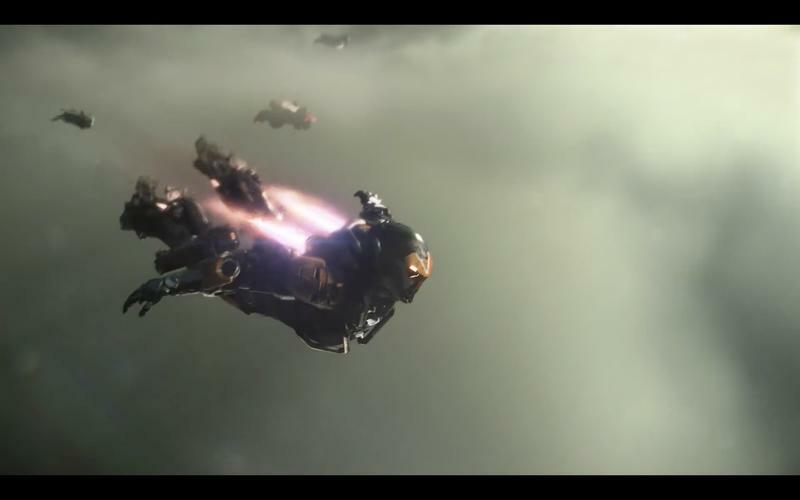 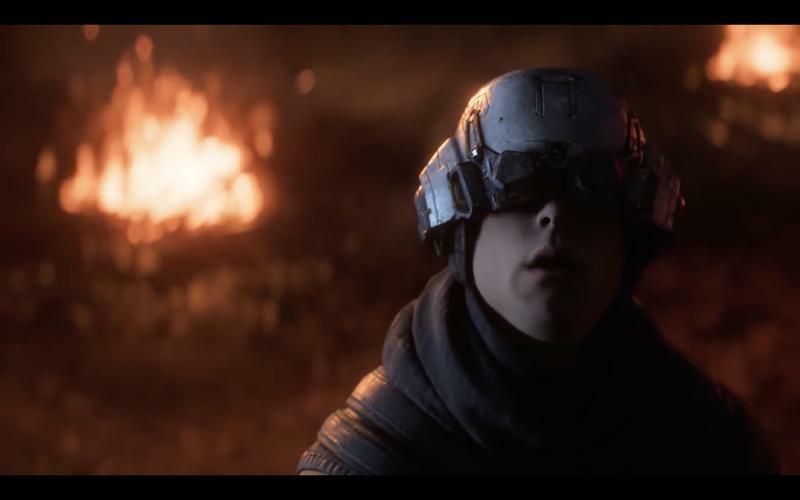 Without question, the largest question mark hanging over EA and BioWare’s head was Anthem. 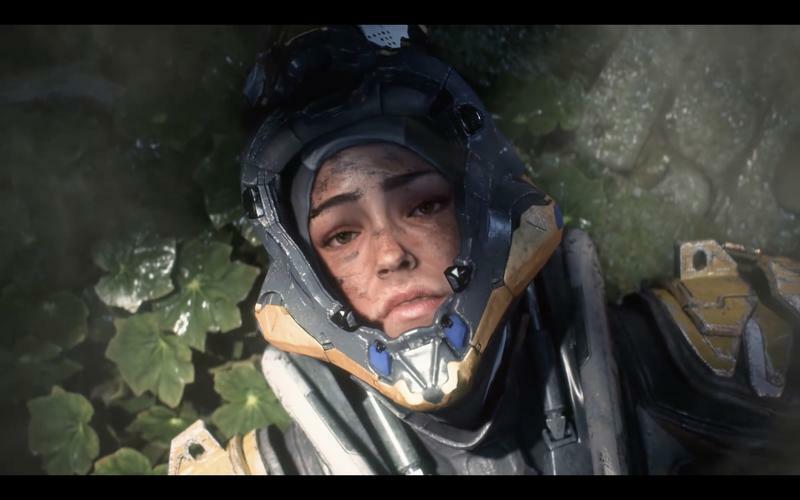 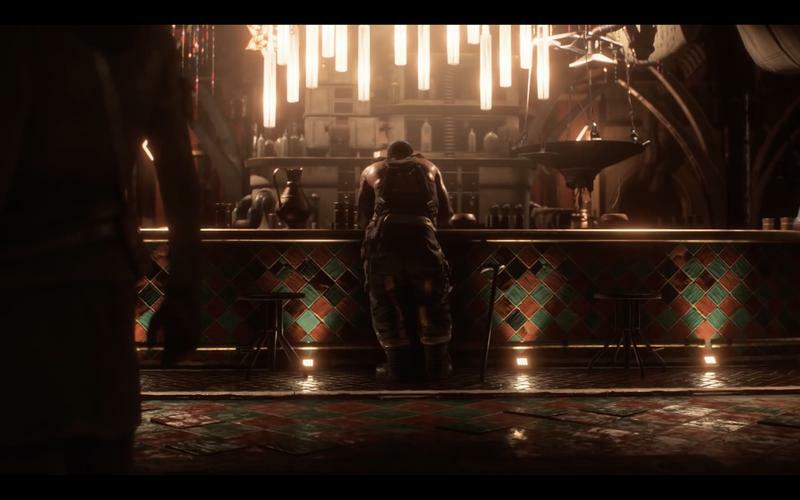 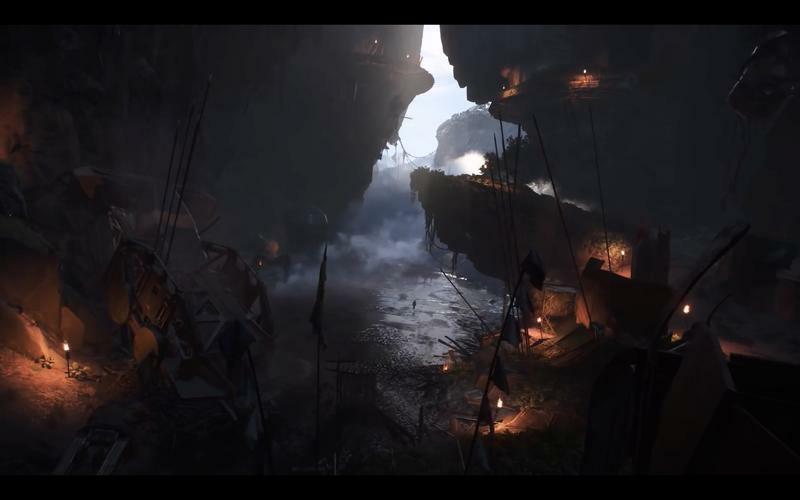 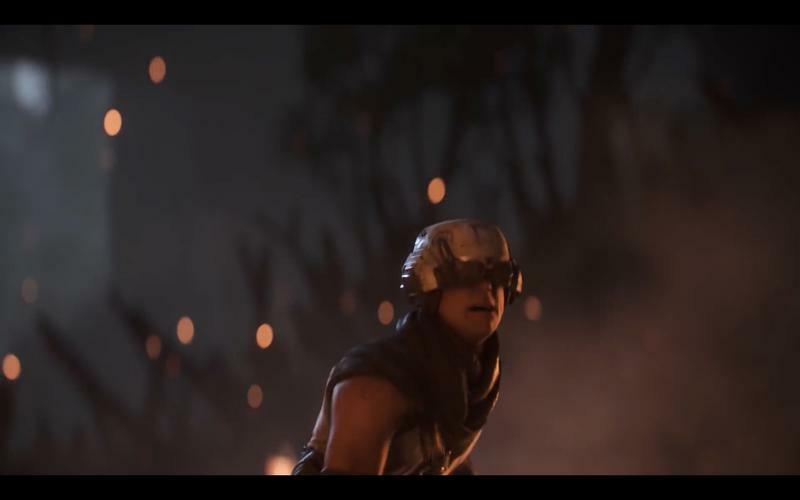 After the mixed released of Mass Effect: Andromeda and an early showing last year at E3 2017, the game needed to turn up big this year to reinvigorate excitement for the studio and the project in general. 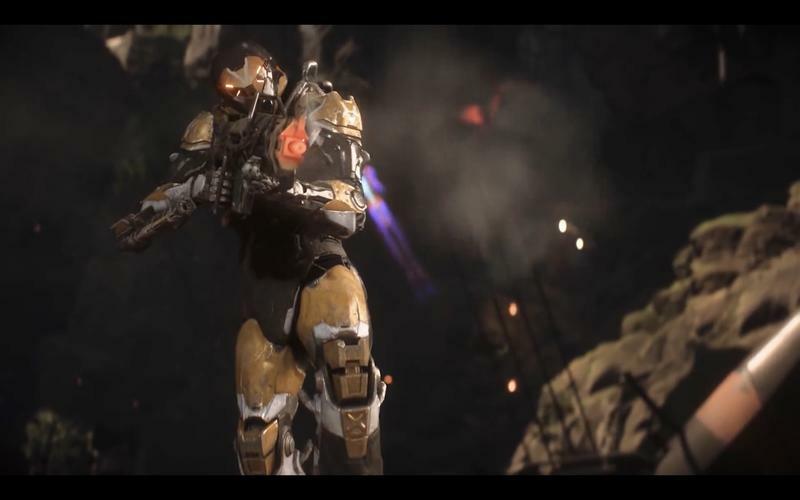 BioWare brought all the goods with a brand new trailer, new gameplay information, and even a release date. 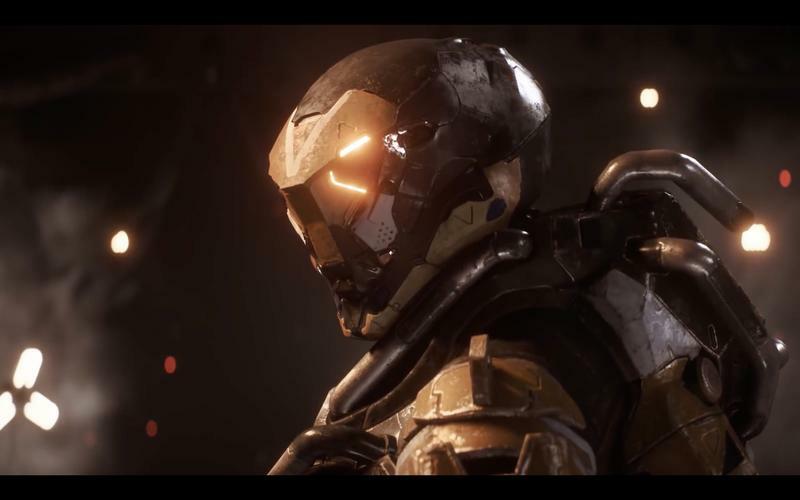 Anthem will be released on PlayStation 4, Xbox One, and PC on Feb. 22, 2019, giving it a surprising early release date that will not allow it to conflict with the holiday rush months. 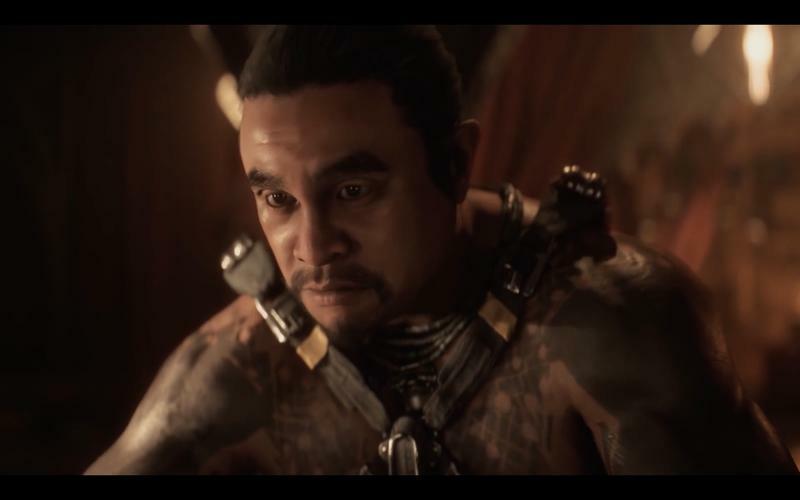 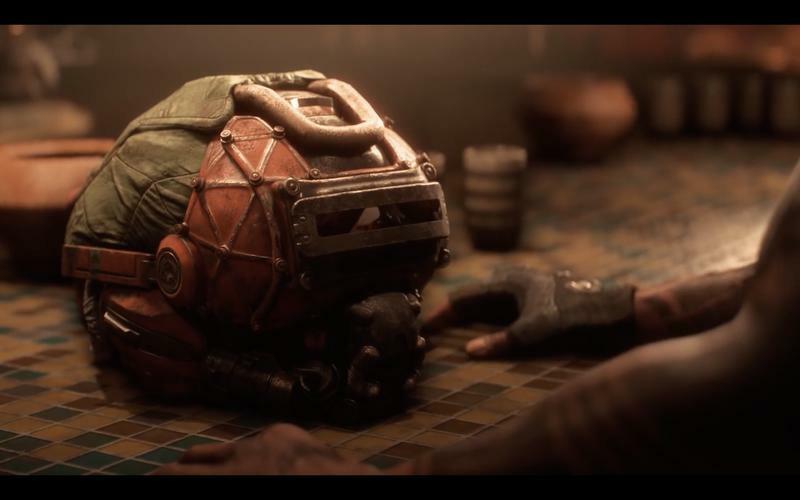 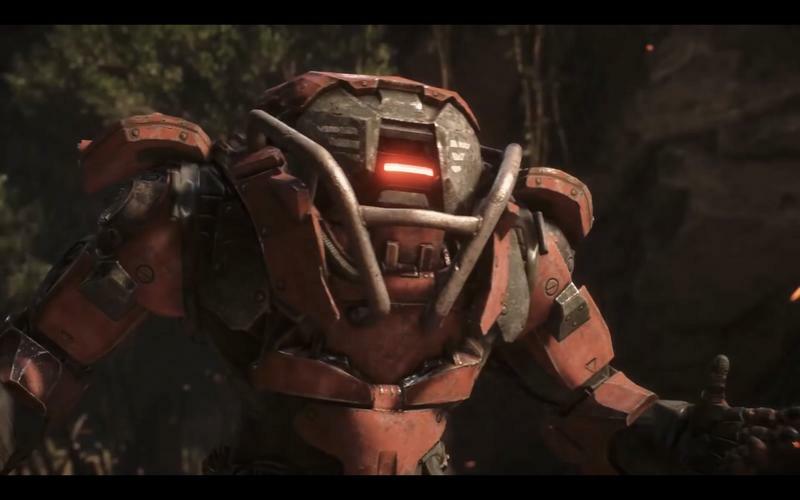 BioWare stressed that despite this being an online game with heavy usage of co-op, it will also use BioWare’s typical methods of storytelling and customization to deliver a narrative that gamers can feel apart of. 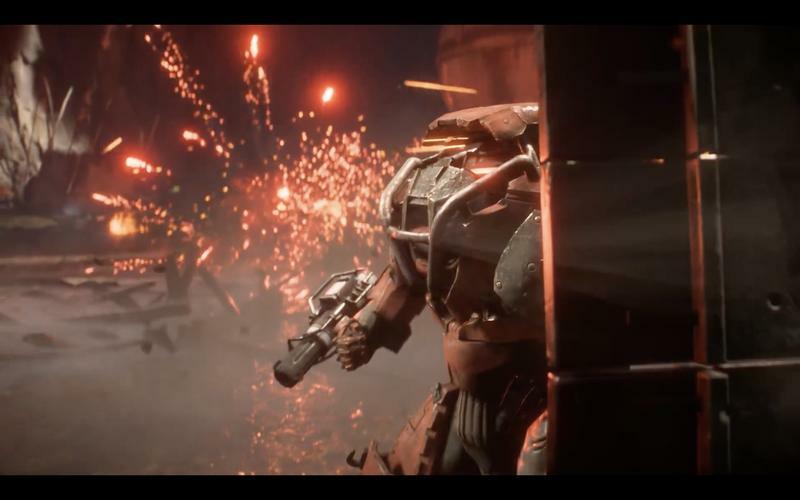 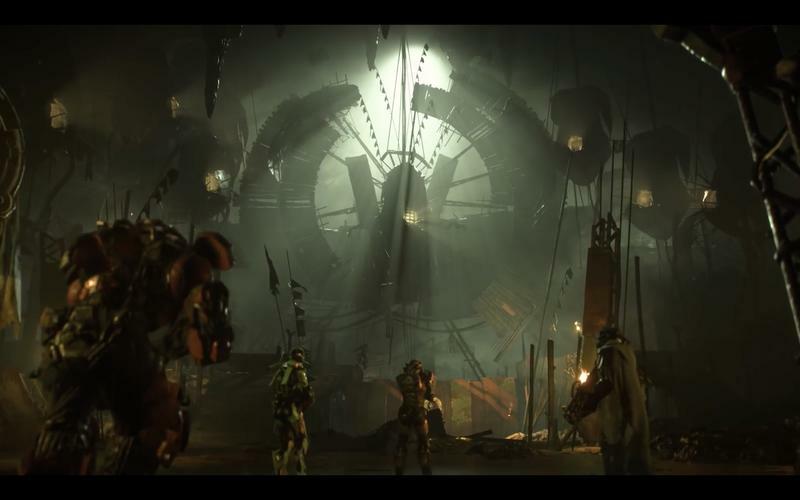 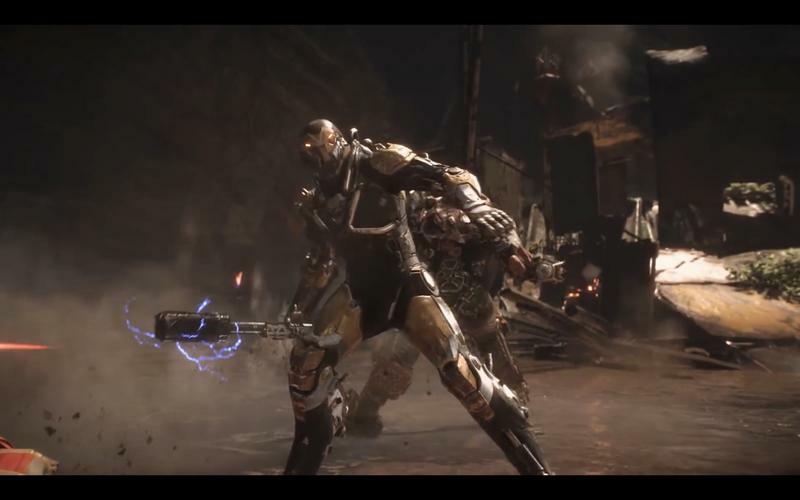 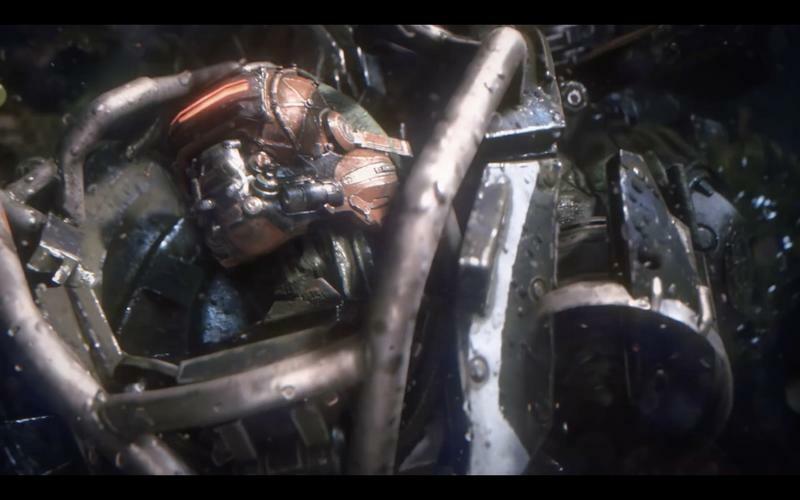 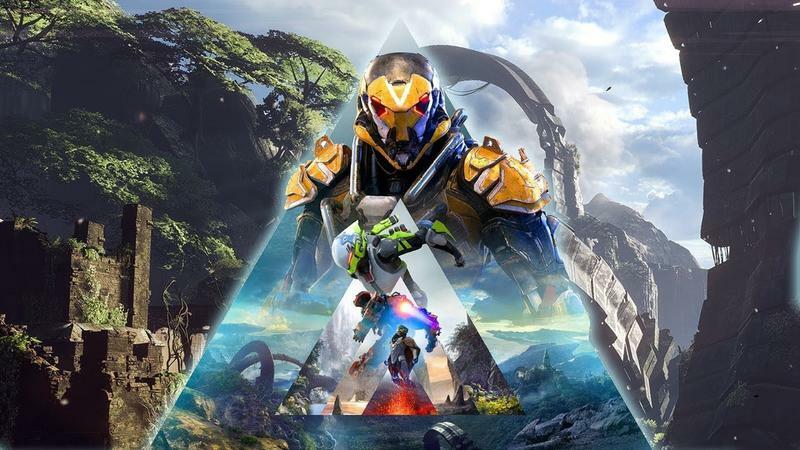 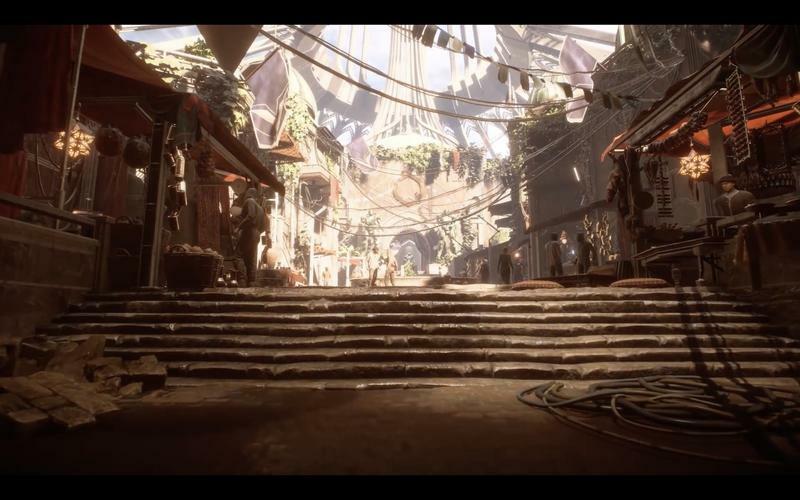 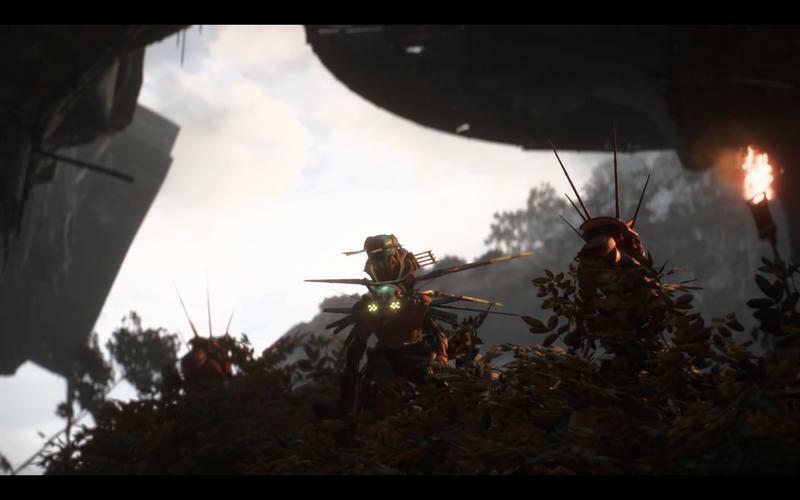 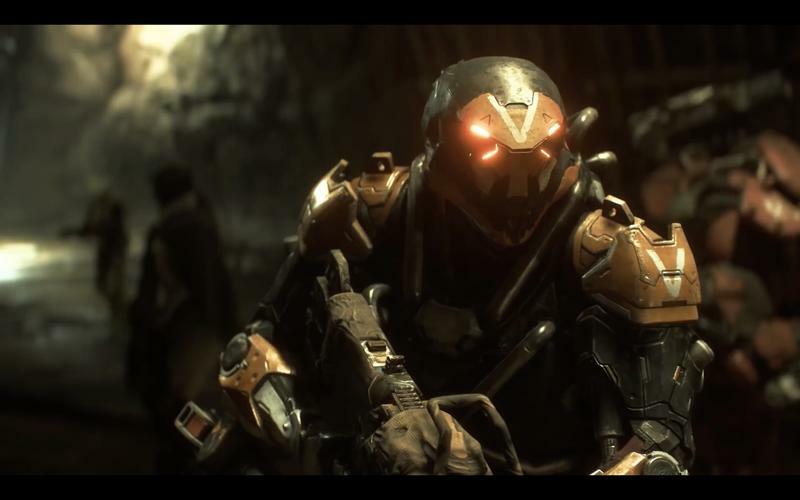 Again, Anthem will be released for the PlayStation 4, Xbox One, and PC on Feb. 22, 2019.